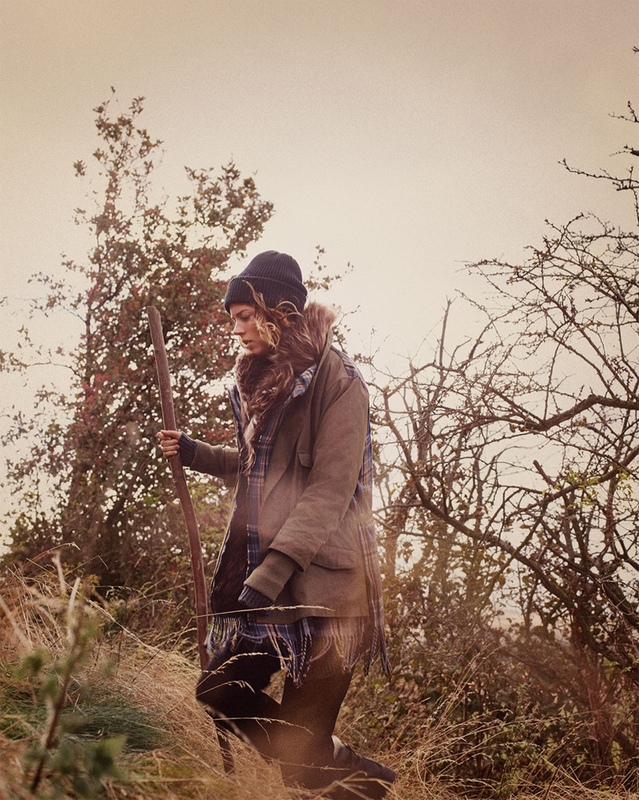 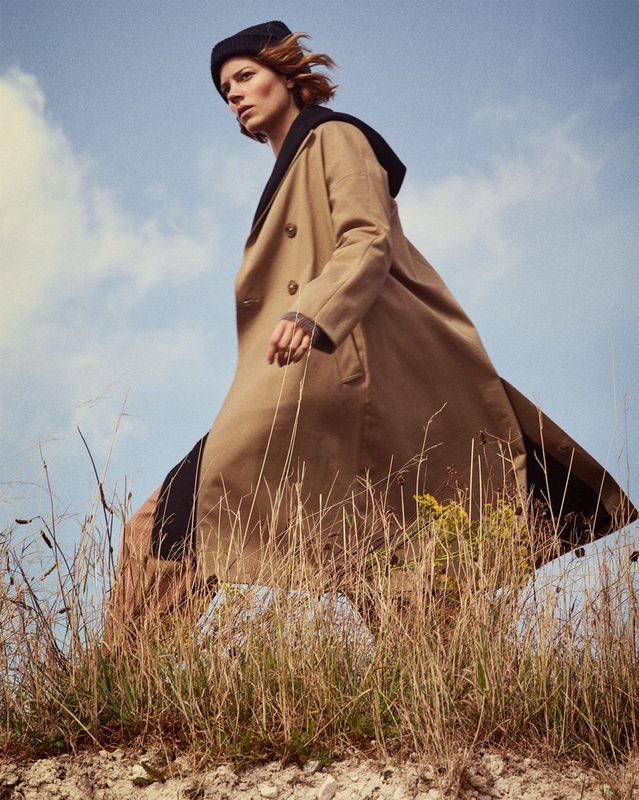 Supermodel Freja Beha Erichsen is the star of high-street fashion label Zara's latest winter offering. 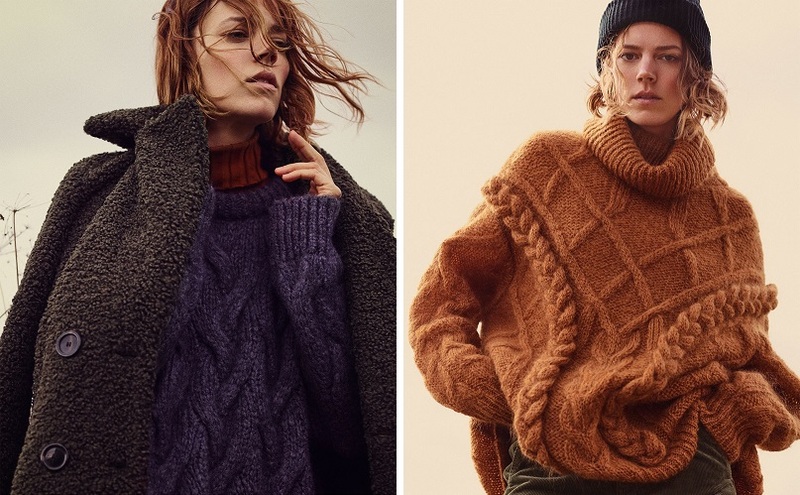 Posing for the 'Cozy Feeling' Fall/Winter 2018 Lookbook, the Danish model bundles up in the new warm weather designs from the Swedish label known for its smart and sophisticated ensembles. 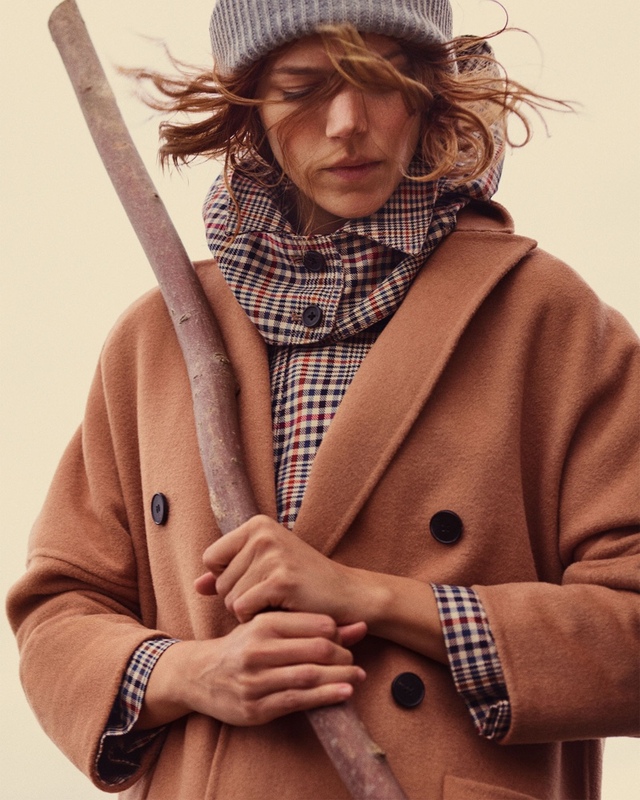 Zara has Freja Beha Erichsen layered up in an array of chic outerwear including chunky knits, long coats and plaid designs. 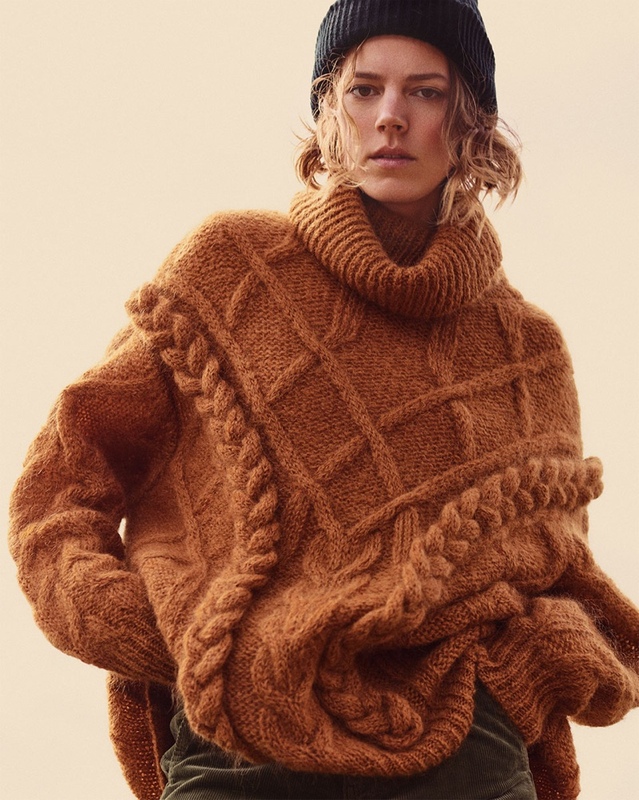 Oversized scarves and knit beanies are also a part of the collection, and the models tops off her Zara winter wardrobe with hiking boots, and ushers right into the cold season.